Christmas is important. It's a time to wake up late, eat copious amounts of beef/chocolate/turkey/lamb/boring vegetables. It's also a time to talk to/spend time with/get passive aggressive towards your family. Doing this stuff might mean you weren't exactly glued to Kotaku waiting on breaking video game news. That's why we've sorted out this quick round up for y'all. The big story over the break appeared to be this massive PR fail on the part of Ocean Marketing. Penny Arcade decided to out a PR toolbag for the toolbag he was, and the internet loved it. Part of me thinks this is a bit overblown, but the other part of me thinks the guy deserves it. We've all been on the receiving end of some terrible customer service and felt a bit powerless; there's something cathartic about seeing someone get their just desserts. No real proper game news per se — we have awesome stuff though. 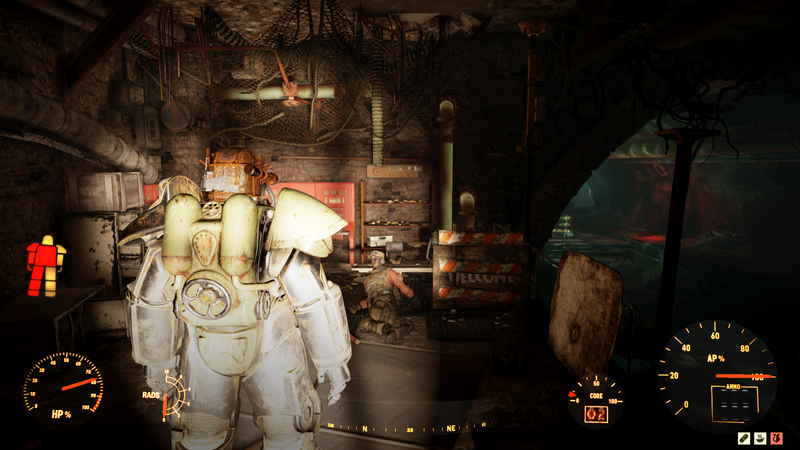 Like this look at the best PC game mods of 2011. How about this Skyrim meets Minecraft... thing? Also — the Zelda timeline. Despite being a huge fan of the series, I've never really cared about the timeline, not properly. Obviously some folks do — so have a look at this more detailed version of it. And finally, this is a nice interview with the man who makes teh graffix for teh Haloez. Welcome back. How were your holidays Mark? Had a good four days! Went climbing, hit up the beach, Played Skyward Sword -- how about you? Spent the weekend with family. Had some nice dinner on christmas and we went to the Wollongong beach for a picnic on boxing day. For christmas I bought myself resistance 3 survivor edition for $59. Great value from JB. KITTENS INSIDE A SANTA HAT.